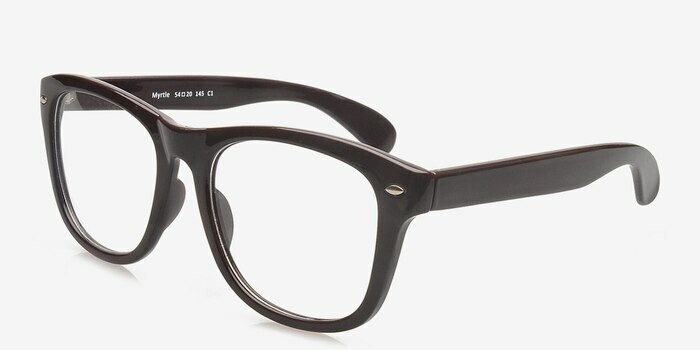 These frames are as funky as it gets! 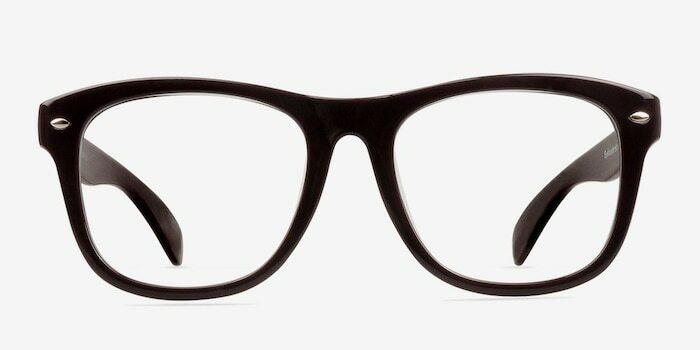 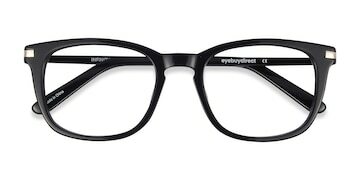 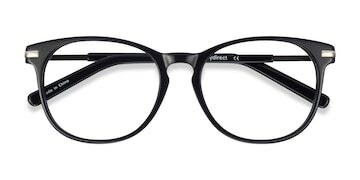 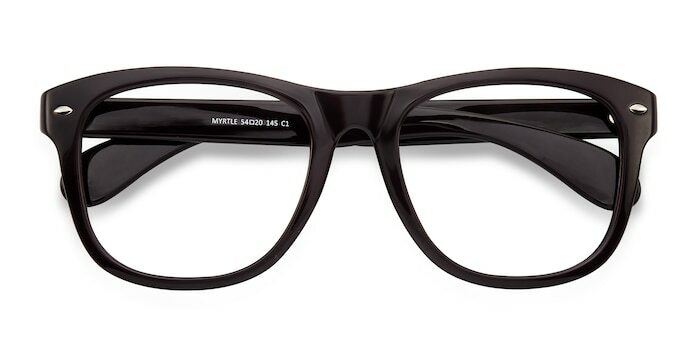 Their ultra chic full-rimmed round design is in style this season, thanks to their larger than life size. 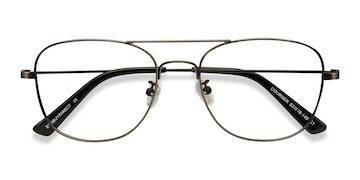 Anyone who wears these is sure to stand out In these fabulous frames, suitable for both women and men. 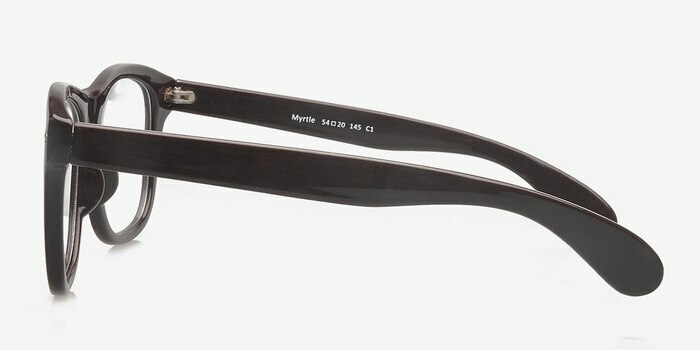 Snap them up in deep, deep purple.